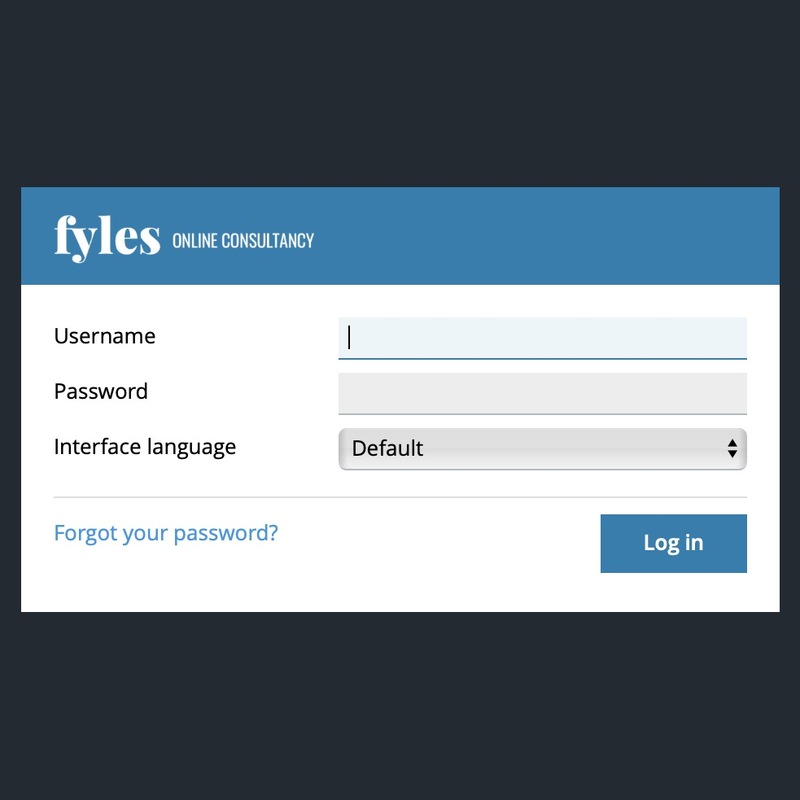 If you would like to manage the email addresses for your business, contact us to ask for a log-in to the admin server. As you will see from the information below, it’s quick & easy to use, and it gives you full control over the email addresses for your business. 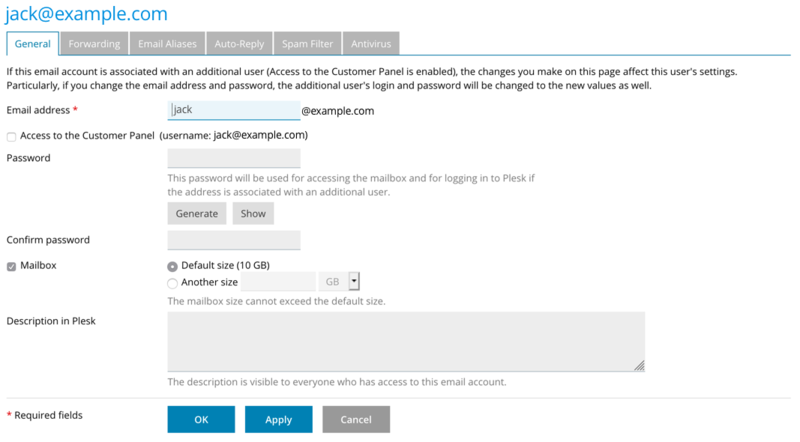 You can add new email addresses, remove old ones, manage email forwarding, set up your ‘Out of Office’ message, change email passwords and more. But, if you’d rather not manage this yourself, we’re always happy to do any of it for you - just get in touch. Once we’ve provided you with log-in details, you’ve got control of every aspect of your email addresses. To sign in, visit this site and use the details provided to gain access. If you’re uncertain about what to choose, contact us and we will help you configure things to suit your business needs. To proceed, click ‘Email Addresses’ as shown in the image. The next screen shows an overview of all email addresses for the chosen domain name (example.com). You can click ‘Create email address’ or you can click an existing address to manage its settings. The password is needed when accessing the email inbox & sending an email. Your email software on your phone or computer will need this to connect successfully. Enter a new password in the two fields shown to update the password. Leave blank to leave as-is. If enabled, the user can also sign in to the Admin area, but only to edit their own email address settings. 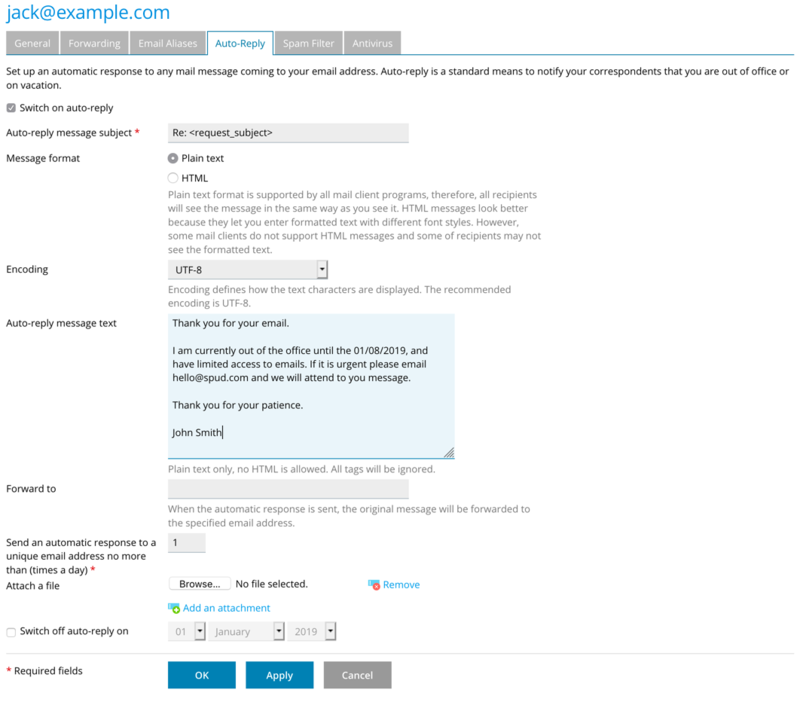 Most of the time you will want to leave the box ticked for Enable Mailbox. However, if you’re setting up an email address that will simply forward mail to another address, you can untick the box. Note that any existing emails in the inbox will be deleted if you untick the box. The default inbox size is 10GB. This means that the total size of all emails, attachments, images etc can’t exceed 10GB. You can reduce this value if you like. Bigger inbox sizes are available. If you tick the box for Email Forwarding, all new emails will be forwarded to the address/es specified. It’s not possible to specify an email alias which is configured as an email account already. 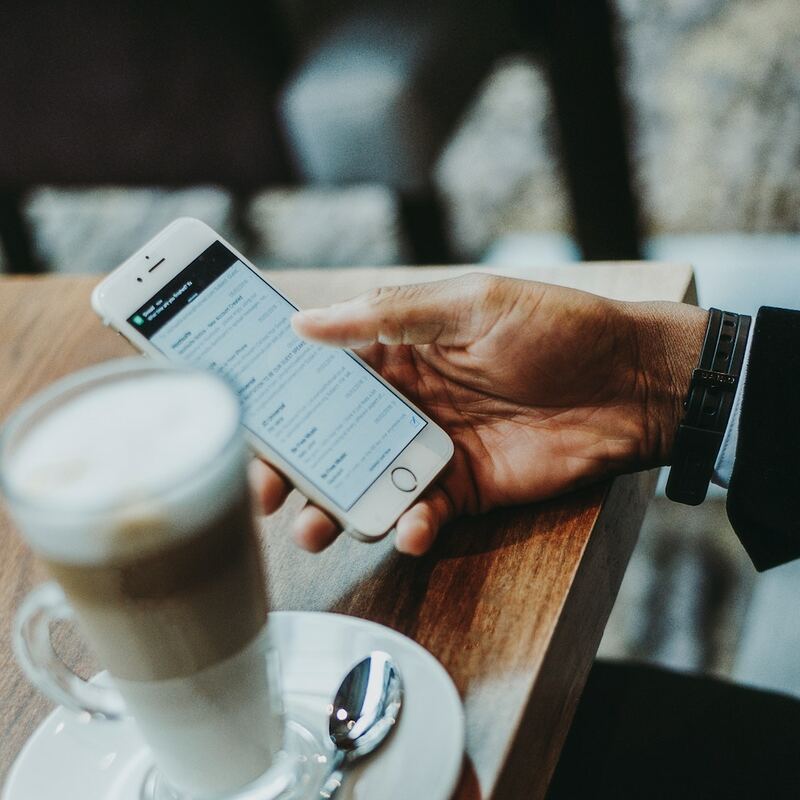 When you’re going on holiday, you will probably want to set up your Out of Office message so that your customers know what’s going on. It’s pretty self-explanatory and most items can be left at the default. The most important items are the message itself, and the ‘switch off’ date (the last item in the form shown). You will almost certainly want to keep Anti Spam switched on. There are some options here for how to handle spam messages, but unless it’s causing you a problem, you will probably leave this as-is. As with the anti-spam service, you’ll probably just want to leave Anti-Virus switched on, for incoming messages at least.